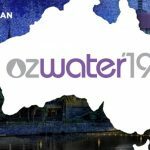 The Qenos pipe team is excited to be exhibting at OzWater’19 in Melbourne 7-9 May 2019 where we would like to invite you to our stand (P07) to catch up on the latest trends and developments for polyethylene pipe. 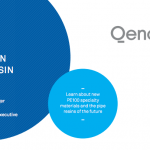 Qenos has been working with pipe converters and utility owners to leverage new innovations in PE100 technology for more efficient and longer lasting pipelines. 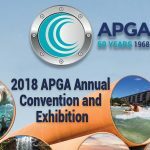 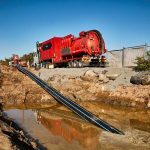 The team will be on hand to talk about the recent project in Perth where Qenos Alkadyne® HCR193B was used for the horizontal directionally drilled sections of the new 13km groundwater recharge pipeline. 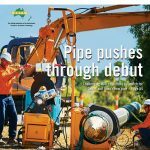 With a pipe diameter of 800mm and a wall thickness of more than 90mm, the project demonstrates that PE100 HSCR piping – offering improved asset life and durability – can be produced and installed across a wide range of dimensions.